Wouldn’t it be nice to come across some once in a while? 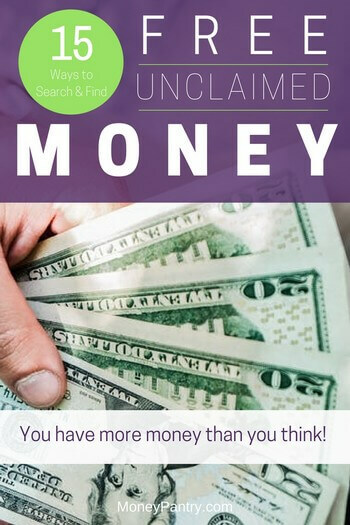 Free unclaimed money is real! There are even websites that help you find any unclaimed money you may have out there – lost pensions, savings bonds, lost bank accounts, forgotten utility deposits, money owed to you by the IRS and even unclaimed inheritance. In most cases, the money is held by the government. So it will be like getting free money from the government. Ready to find some free cash? Here are a few places you can search and find any money owed to you waiting to be claimed. Most of the time, unclaimed money is held by the state where you had the account. For instance, if you had a safety deposit box, or perhaps a security deposit on an apartment you rented, it’s most likely the money will still be in the state, and you may be able to get it back. 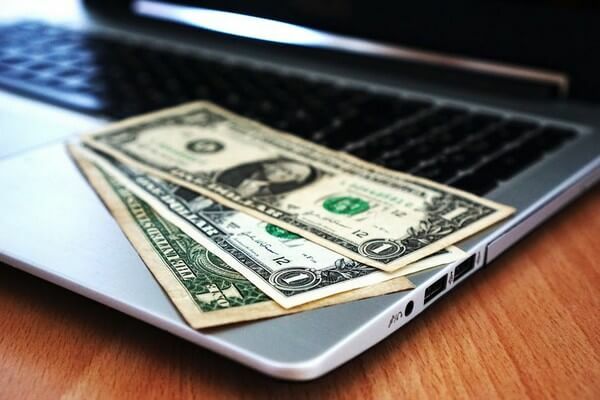 There’s a nonprofit group called the National Association of Unclaimed Property Advisers (NAUPA), and its mission in life is to reconnect you with any money that is yours. It is nationwide, covering all 50 states and DC, and it has a website through which you can check. All you have to do is go to Unclaimed.org and look up your state. Well, okay, you don’t have to talk to them, you can do your search on their website. If you’ve moved around a bit, it could be that a tax refund was sent to an old address and returned as undeliverable. Or there could have been a clerical error, so you never got the check. You can find out if you contact the IRS whether there are any tax refunds waiting for you to pick them up. The website to go to is IRS.gov/refunds so you can check. As I noted above, unclaimed money is usually held by the state where the account originated. But sometimes it will be held in the state where the business is headquartered. And if you’ve moved from state to state, you may want to check with several other states, all of which is time-consuming. Fortunately, there is an answer to this. There’s a website where you can check many states at the same time. Just note that this website at present doesn’t cover the whole country. It includes 37 states and the District of Columbia, the other states don’t participate yet. As mentioned in the introduction, it’s quite possible that you bought some bonds years ago and have lost track or even forgotten about them. After all, some of them take 30 years to mature! For this, you need to check with the US Treasury. After all, some of them take 30 years to mature! For this, you need to check with the US Treasury. It’s rumored that the Treasury Department’s Bureau of Public Debt has billions of dollars available in matured, unredeemed savings bonds, which are bonds that people have not claimed. Even worse, if the bonds have matured they no longer earn any interest, so you’re not getting anything by leaving the money there. You can check on the website that the US Treasury has set up specifically for this. The address is TreasuryHunt.gov, and all you have to do is enter your Social Security number. By the way, if you got the bonds as a gift they may be listed under the giver’s Social Security number, so make sure you check that one too. Most people know that the FDIC insures banks, covering the depositors’ funds if the bank fails and goes under. It doesn’t cover everything, but the limit was raised in the last few years so it covers up to $250,000 per account. So if you had money in a bank that failed, you don’t have to try and track down and sue the bank manager or bank owners. All you need to do is check with the FDIC, which again has a convenient website, this time at FDIC.gov/funds. Not so many people know that there is a similar body to the FDIC, this time covering credit unions. It performs the same task, restoring money to clients if the credit union has gone bust. Note you shouldn’t confuse the NCUA with the Credit Union National Association (CUNA), which is simply the industry group for credit unions. If you’ve ever been involved with the FHA, perhaps getting a mortgage through them, then there’s a chance that you may be owed some money. For instance, you might have paid your insurance premium in the escrow at closing, but they included it in your monthly mortgage. If you are owed money by the FHA, there is a time limit in which to claim it. By law, HUD can keep your money if you haven’t claimed it within 6 years. If you’d like to check it out, go to HUD.gov. If you don’t know your FHA case number, you can also search by your name. With the mobility of labor, you may have been employed by several different businesses. Perhaps some of those businesses may even be out of business. 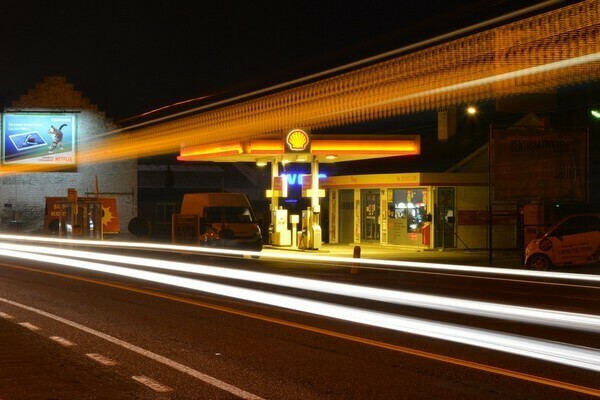 If the business is still operating, then you should chase any pension rights with them. But if the business has folded, all is not lost as there is a government department that safeguards pension benefits. The department is called the Pension Benefit Guarantee Corporation (PBGC). If you have life insurance, you don’t necessarily have to die to get the benefits. For instance, if the company demutualized, it may owe you stocks or cash. Also, sometimes you may not realize that a relative or friend who has passed had a life insurance policy which benefits you. That’s why I think it pays (literally!) to take a moment and search on this site. Another way to find unclaimed money is through class action lawsuits. Of course, this method takes time, so it’s not a good way to get unclaimed money fast. But, it is an effective way. When a group of people takes legal action against a defendant, this is known as a class action lawsuit. These lawsuits are filed when a group of people has suffered similar injuries due to the defendant’s products or actions. For example, they might have been sold a defective product. There are a few websites that keep lists of open lawsuits, so you can see if you could claim money for anything. Here are a few that you can check out. Using the National Registry of Unclaimed Retirement Benefits, you can find unclaimed retirement money. The National Registry of Unclaimed Retirement Benefits is a nationwide database, which includes lists of retirement plan account balances that are unclaimed. The platform is designed to help you to find retirement account balances with former employees that you might have forgotten about. It’s definitely a really useful tool that’s worth using if you’ve left a 401(k) plan at a previous job or are unsure whether you’re receiving all of your retirement benefits. The website is free to use, and it’s secure too. The U.S. Department of Veteran Affairs has a tool on its website that current or former policyholders or their beneficiaries can use to look for unclaimed insurance funds. This only applies to certain insurance policies. Sometimes, an old employer might still owe you wages. Sometimes you might change jobs, and it’s easy to forget if you’re still owed cash. Handily enough, the U.S. Department of Labor’s Wage and Hour Division database can be used to track down unpaid wages. You can use the WHD database to search for unclaimed funds. There could be money waiting in a safe deposit box that’s been left unclaimed. 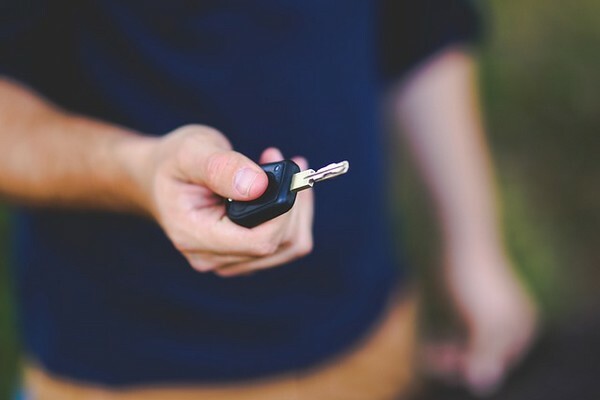 When there has been no contact with the owner, the lease has expired and no further rental payments have been made, then a safe deposit box is considered legally unclaimed. This can happen in situations like when you had a safe deposit box at a depository that moved or closed, or have changed your name following a marriage or divorce. You can track down missing or unclaimed safe deposit boxes by visiting the page above. Did you know that if you had an FHA-insured mortgage, that you may be able to get a refund from the HUD/FHA? All you need to do is visit HUD’s FHA-insured mortgage refund search page (link above) and enter some basic details, such as your last name, and you’ll find out whether you’re owed a refund. If your name is found, just call 1-800-697-6967 to get your refund. Even if your name doesn’t appear, but you think that you could still be owed a refund, you can still call the number above to ask about your status. I highly recommend you take a few moments and search these sites. Even if you think nobody owes you money, you should do it. You never know. There may be some back wages or tax refund that you totally forgot about. Heck, you may even be the owner of a huge unclaimed inheritance from a deceased relative! So now that you know where to search, you owe it to yourself to spend a few minutes checking the databases of these sources. Hopefully, you’ll find your free unclaimed money.